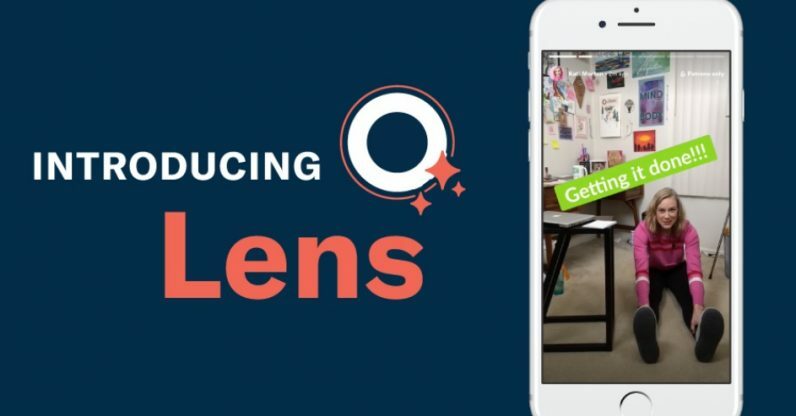 Patreon rolled out an update it’s had planned for ages: A feature called “Lens” which functions a lot like … okay, it is Snapchat. I’m with every part of that until the very last one. The idea behind Snapchat’s story updates is that you can quickly toss out whatever rough, half-baked notion comes to your head and the internet’s breezy figurative ether will sweep it away before it has time to leave any real impact. That’s why it’s so popular with teenagers, I daresay. So why would creators need this kind of impermanence? I understand the need to make micro-updates — maybe what you’re working on isn’t significant enough to require a vlog, or a lengthy text post. But you want to offer your patrons something. A small visual update keeps everyone satisfied you’re on task, and is neither complicated nor time-consuming to produce. But if you make the Lens updates more permanent, then you get a natural, unedited timeline of events for patrons to review. Just because something is raw and imperfect doesn’t mean it needs to be ephemeral. There is some positive news, though: Patreon Lens apparently won’t have anything goofy like a filter system (I should add a “yet'” here just to cover my bases). Patreon product manager Johnny Winston told Variety he didn’t think creators had any use for something so frivolous. We’ve contact Patreon to see if it has any more utilitarian plans in store for Lens. Currently, the update is available for iOS and Android, but not on the desktop site.